11 oz. of sweet and crunchy fun with dry roasted peanuts, almonds, cranberries and semi-sweet chocolate drops. This mix is a great after school snack with fun bright chocolate drops. 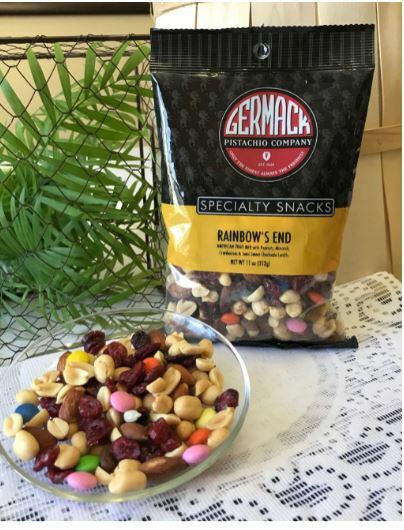 If you enjoy this mix you should try our Sweet and Nutty Mix!